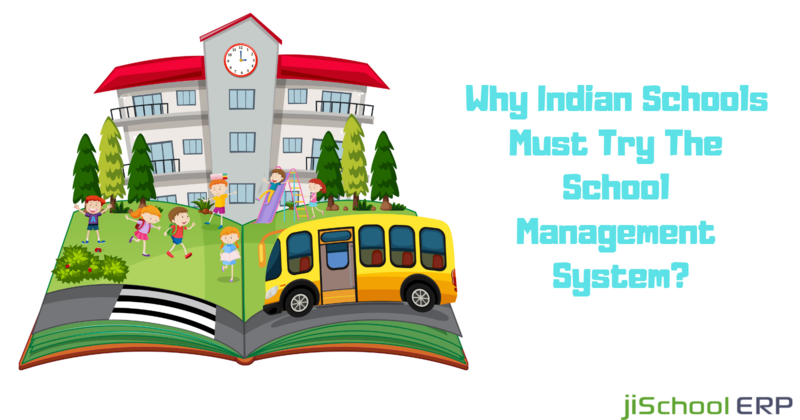 Why Indian Schools Must Try The School Management System? Schooling is no longer the same it was like 10 years ago. 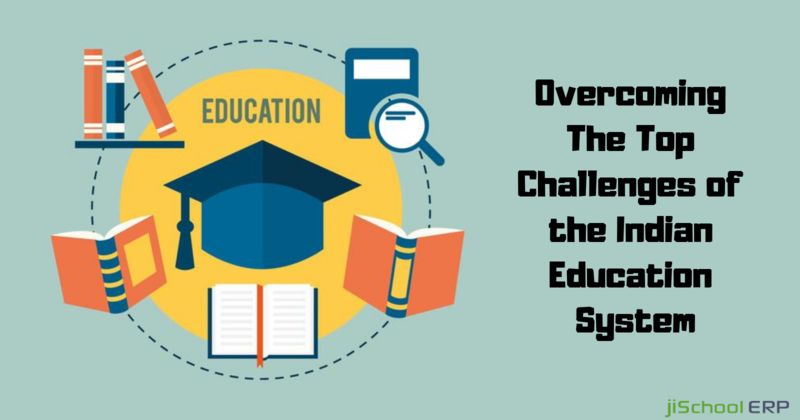 The education sector has faced extreme transformations in recent times and of course due to better reasons. Smart classes, biometric attendance, GPS vehicle tracking, online fee payments, and the list is too long to excite us. School administration has now become easy, accurate, and fun for the staff and daily operations hardly consume any time of the staff. No doubt, the introduction of school management systems have made lives simpler for the school administration and for the students, it has equally lent a helping hand to parents as well. But the thing that the education sector is mostly concerned about is that the evolution of the school management system is yet not adopted by the Indian schools. They still hesitate to opt for a school management system for several reasons. Out of which some might be illogical, so it's time that you must be aware of the myths school administrators have in their mind and clarify it as soon as possible. So, here are the most common things which keep the Indian schools away from using school management system for their schools. #1: My school is working fine, we don't at all feel the requirement of a school management system. Being the school administrator, you might feel that all the school operations are being carried out as expected, there are no parents complaints, and even there are good profits as expected every year. But this is not done. There is a need to uplift your school processes as technology updates and make your school smarter. It's time to analyze that is it easy for your school management to manage data or the school administration is still struggling for maintaining and securing data? Getting an answer to the question will help you understand the need to integrate a school management software in your school. 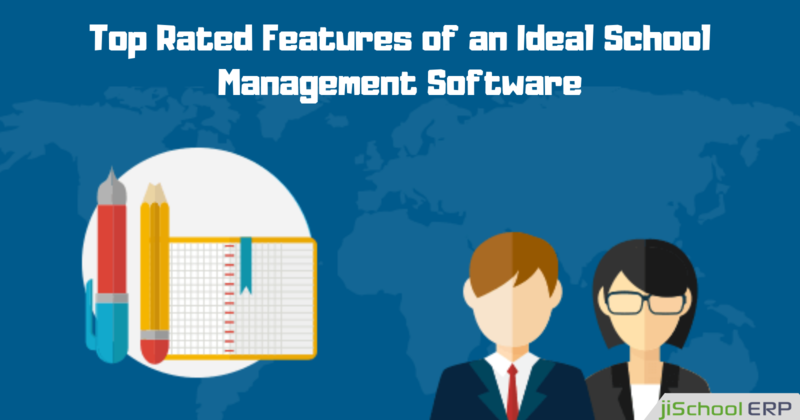 #2: School management software is an expensive tool, we can't afford one. 9 out of 10 Indian school owners feel that investing in a school management software demands a huge capital and they simply risk it. But, let me tell you right here. There are many affordable school management systems like jiSchoolERP which offer the best services at reasonable prices and are able to cater to your school requirements perfectly. It is simply a one-time investment offer which has lifetime benefits for your school. #3: My school is in the startup stage and has fewer students strength, I don't think I need a school management system. School administrators generally believe that startup schools don't need a school management system as they have less strength. They feel that they can manage all the tasks manually with their staff. But startup schools need it more than the large schools as the operations need to be carried out accurately in order to deliver a better experience to the students, teachers, and parents as well. #4: The software will be difficult to manage and our staff isn't trained to handle it. School owners feel that if they invest in school management software, they would need to hire a trained IT person who can manage the software and operate the features at all times. But the school management software comes with easy to use a panel which hardly requires any pre-knowledge about it. All the systems come with a user-friendly interface, thereby no need to hire an experienced IT person for managing the software. #5: The software will not work with the existing applications. Every school has certain applications which they are using locally to manage their school tasks. However, the school management systems are designed thoughtfully and of course, they are made in a manner that they cope up and easily integrate with your existing applications perfectly. If you are owning a school in India and want to gain more audience, then you must try out a school management system for you. Moreover, this will reduce the workload of your staff and offer an enhanced experience to the students and staff. Want to know more about the benefits of school management software or have any queries? Connect with our experts and get free assistance from them. 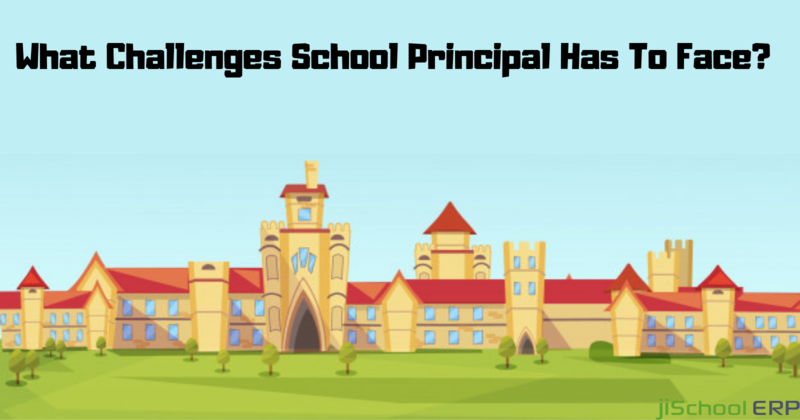 What Challenges School Principal Has To Face? School Management Software – Managing Things The Smarter Way! Making School Administration Easy with jiSchoolERP! How Artificial Intelligence Can Improve the Learning Experience in Education System? Want to see jiSchoolERP in action?